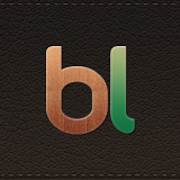 Hopelessly Devoted Bibliophile: Blogger Backstage Pass: Stefani from Written Among the Stars! Blogger Backstage Pass: Stefani from Written Among the Stars! Ready to meet another amazing blogger? I'm sure you are! 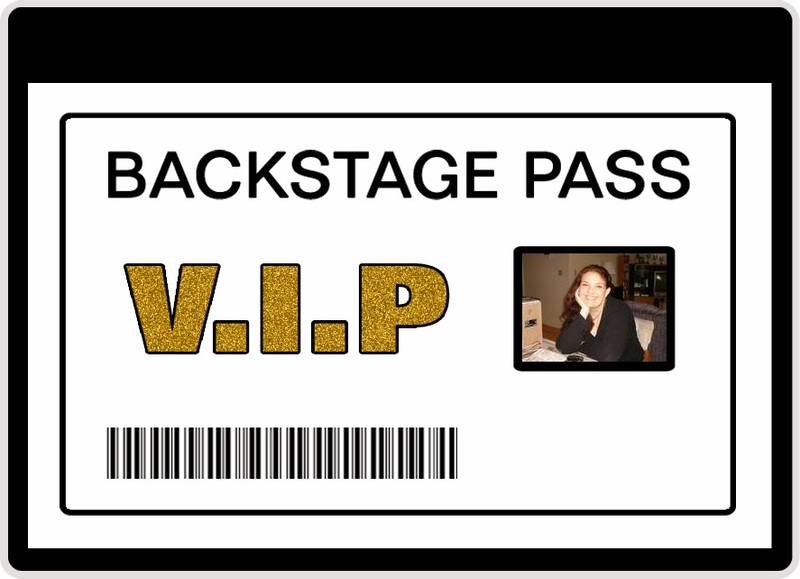 It's a new month, and that means it's time for a new edition of Blogger Backstage Pass! Each month I'll pick a new blogger and host them here on the blog! You'll get a chance to nab all their contact info and learn more about them. Best of all? They stay in the sidebar all month long! So if you ever forget a face, come on back and visit again. Stefani from Written Among the Stars! Written Among the Stars reads anything that contains words, sometimes pictures too! I'm not picky. Okay, fine, I occasionally throw in some movie reviews and food posts too. I'm also not soft spoken or subtle, be prepared for much snark and sarcasm. One book I read can read over and over is ( Ancestor by Scott Sigler ). My favorite place to curl up with a book is ( in a hot bath ). ( Scott Sigler ) is an author that I just love! As a blogger, I'd describe myself as ( witty, sarcastic, and painfully blunt ). 2) How did you find the book blogging community, and what prompted you to start your own blog? I found it through other bloggers. These were people that I had gotten to know on social media through our shared love of reading and through reading their blogs I figured out, hey this is something I’d love to do to! 3) What would you say has been your favorite part of being in the blogging community? Meeting all the wonderful people who are my fellow bloggers, authors, and visitors to my page. I love talking to everyone and reveling in the written word. 4) What three books would you absolutely recommend right now? Not even a tough pick. Renegade by J.A. Souders. It is one of the creepiest books I think I’ve ever read. Just thinking about it now is giving me goosebumps. And the antagonist, holy crap you won’t be able to get rid of the creepies she gives you! Ancestor by Scott Sigler. It is just so inventive and creative. It’s from my author, which never hurts. The characters are great, the story is great, and the science is so well fleshed out that you almost believe this could actually happen. Genesis by Bernard Beckett. It is one of those books that I was interested through the whole thing but not over the moon about it, but the ending was so spectacular. I spent a good long time just gaping at my book like a fish out of water it shocked me so much. 5) Do you have a favorite genre? Or do you read whatever strikes your fancy? I do a little bit of both. I definitely have my favored genres like horror, sci fi, urban fantasy, and dystopian fiction. But I am willing to read just about anything that catches my eye. Most of my book choosing is based on the cover rather than genre, if it has an intriguing cover I might pick it up without even reading the blurb. Keep reading and never be afraid of your own opinion. Even if you are the lone voice in the wilderness it doesn’t mean you’re wrong. So come by my blog and share yours, I love hearing opinions. Also, I do accept author requests for reviews so come on by and read my review policy and send me a message if you’re interested. Thank you Stefani for being a featured blogger! I totally agree on the fact that you should never be afraid of your own opinion :). Opinions are what make the blogging universe such an amazing and diverse place! So cheers to being you!